Sony introduced their next generation of smart cameras last month at the Vision Show East in Boston, MA. 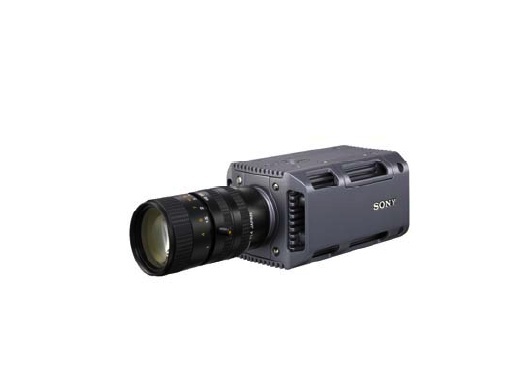 The new Sony Smart Cameras allow OEMs, system integrators and manufacturers to combine a powerful industrial PC with a high-end CCD camera in one small form factor. The new additions to the XCI series provide a comprehensive range of Smart Cameras to meet a broad spectrum of machine vision applications. The introduction of color capabilities as well as improved sensor and processor performance create opportunities for new applications including those that utilize advanced third-party analytics of visual data. The four new cameras in the XCI lineup are offered in VGA and SXGA resolutions and come in monochrome or color. Other improvements include support for C and CS mounts, additional SDRAM memory, and enhanced x86 CPU performance. Also, the digital I/O now includes two USB 2.0 ports as well as Gigabit Ethernet. These enhanced Windows® XPe models with their open architecture can provide opportunities for OEMs, systems integrators and manufacturers to use existing vision library assets, third-party software applications and algorithms developed for the Windows platform to be easily leveraged to maximize value. The new Sony Smart Cameras allow OEMs, system integrators and manufacturers to combine a powerful industrial PC with a high-end CCD camera in one small form factor. The new arrivals to the Sony XCI Series include the black and white XCI-V100 and color XCI-V100C, both in VGA resolution. Each utilize a high-performance sensor that is capable of achieving 90 fps frame rates, a 50 percent improvement over the previous generation of Sony cameras. The XCI-SX100 and XCI-SX100C models both image at SXGA resolution, utilizing a unique light sensitive Sony CCD sensor with a 30 fps frame rate. 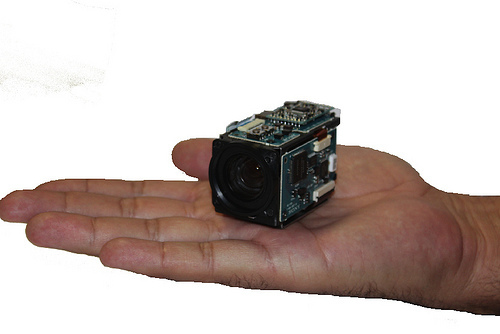 This delivers high resolution, full motion video at twice the typical frame rates. All feature an auto-iris lens output and utilize the Windows XPe operating system. The color capabilities as well as enhanced processing power and additional interfaces in this new XCI lineup create opportunities for traffic control, security and pharmaceutical applications, food and beverage inspection as well as other classic machine vision tasks. The Sony XCI series Smart Cameras are expected to be available in early September, for more information.